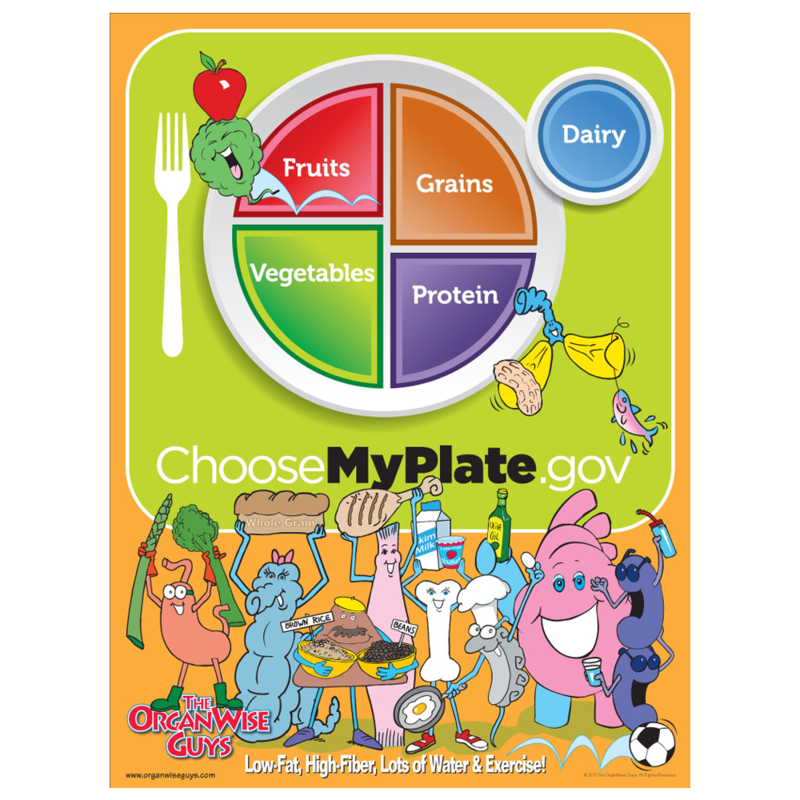 Stay clean while serving up MyPlate foods! 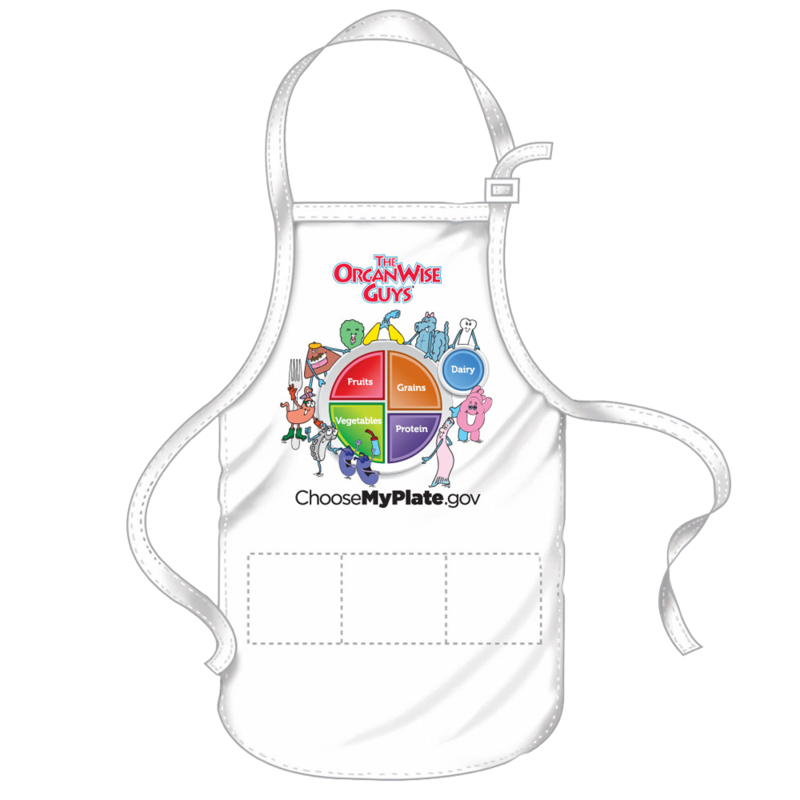 Let this apron serve as a teaching tool as you serve up MyPlate foods! 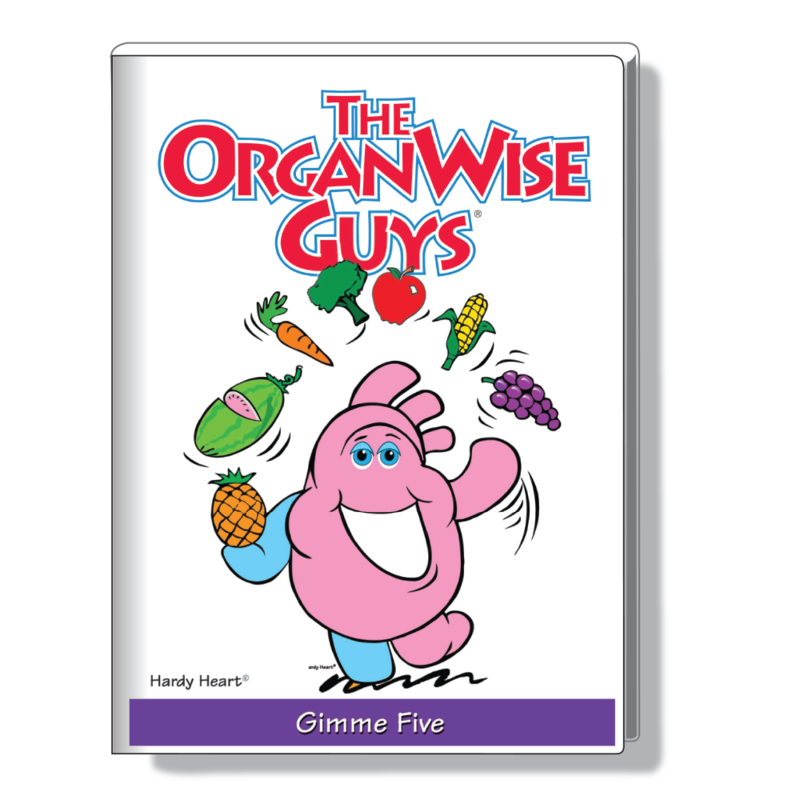 Ideal for use in cafeteria settings, cooking demonstrations and food tasting events. 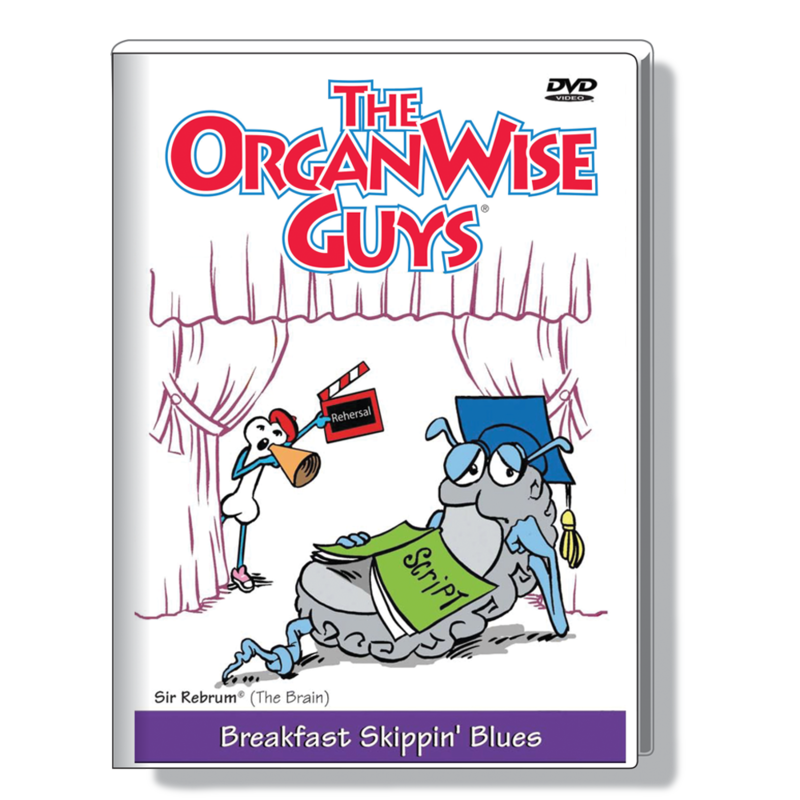 Great as an incentive item.